Science of flight of airplanes. Science dealing with crop plant. Deals with the study of blood vascular system. Study of apes and man. Deals with the study of chemical reactions in relation to life activities. Deals with the use of micro-organisms in commercial processes for producing fine chemicals such as drugs;vaccines;hormones,etc. on a large scale. Study concerning with the application and uses of very low temperature. The study of relationship between organisms and environment. Study of cause of insects. Study of improvement of human race by applying laws of heredity. it is related with future generations. Deals with the study of origin of new from old. Deals with life or possibilities of life beyond the earth. Study of flower yielding plants. Study of heredity and variations. Study of female reproductive organs. Teachings by pictures and models. Science which deals with the study of resistance of organisms against infection. Study of coins and medals. Branch of medicine dealing with pregnancy. Study of disease causing organisms. Concerning the sounds of a language. 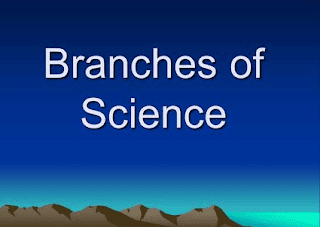 Science dealing with the study of functions of various parts of organisms. Silk industry(culture of silk moth and pupa). Study of classification of organisms. Communication between two minds at a distance with the help of emotions, thoughts and feelings.